“Your skin looks so much better recently!” was one of the many comments I’ve been getting lately and it made me really happy. 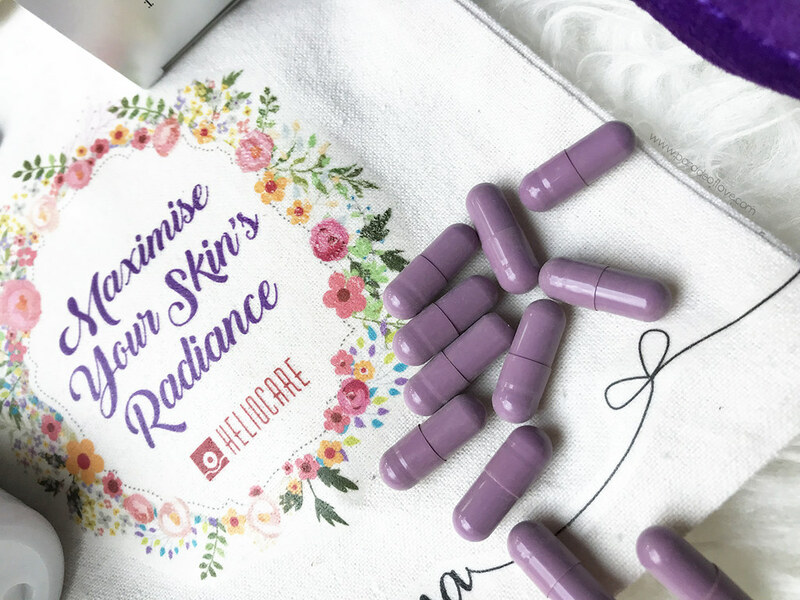 I haven’t changed my skincare regime in quite a long while, except that I have recently introduced a new oral supplement that targets my skin, the Heliocare Purewhite Radiance Max 240. 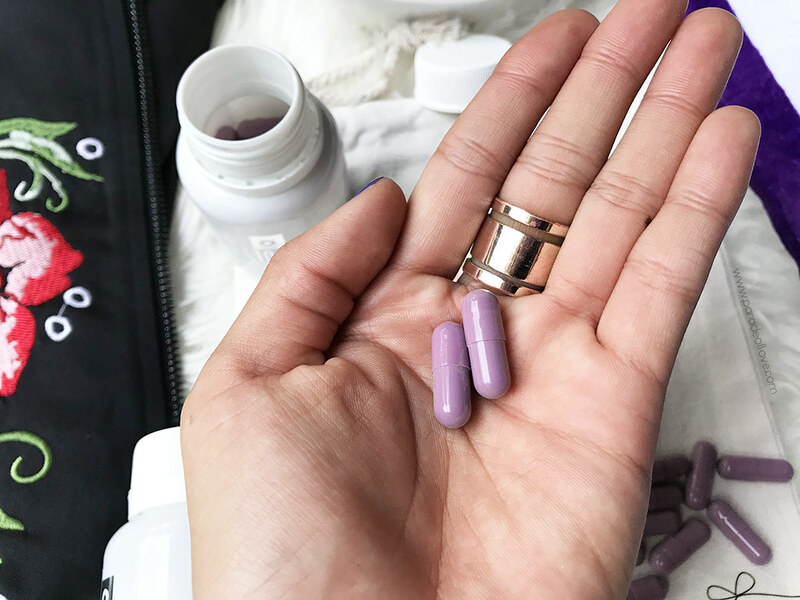 I used to not believe in oral supplements until my hectic work schedule made me realise how important it is to keep myself nourished. Well, many would say that having a balanced diet would replace the need for supplements, but hang on… How often do we stick to a balanced diet in this day and age, and how much of these nutrients actually go to our skin? Right? Anyway, I was really glad that I took that leap of faith to test these “radiance pills” because now that I’m on it, people actually can tell the difference to my skin! 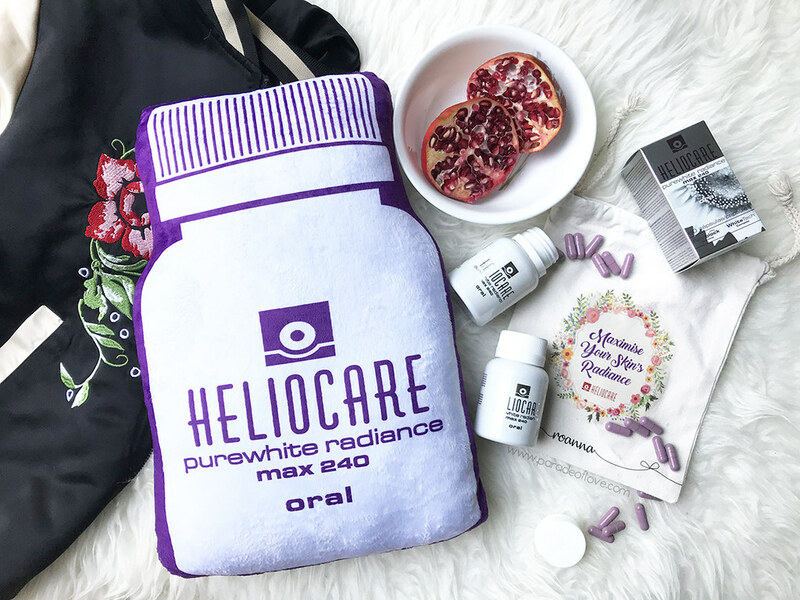 The Heliocare Purewhite Radiance Max 240 is an oral supplement that helps you boost your skin’s radiance and fairness. It also provides enhanced UV protection to prevent hyperpigmentation. This unique formulation targets the entire melanin production pathway and all signs of skin aging to promote healthy, youthful looking skin! No more worries on piling up your skincare (yes you still do but maybe you can relax a little? :P). 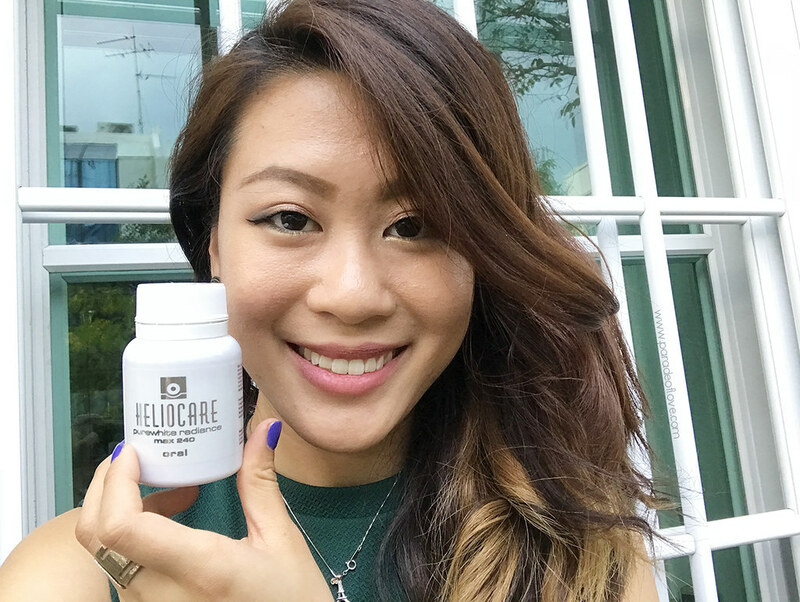 If you are acquainted with the Heliocare Oral Sunblock, you’d be familiar with FERNBLOCK® (extract of Polypodium Leucotomos a.k.a. fern). What FERNBLOCK® does is to protect your skin against harmful UV rays and skin ageing through its powerful anti-oxidant properties, by reducing free radicals up to 50%. This in turn prevents the formation of hyperpigmentation caused by UV rays, so you don’t have to worry about sunburns and tanning issues! 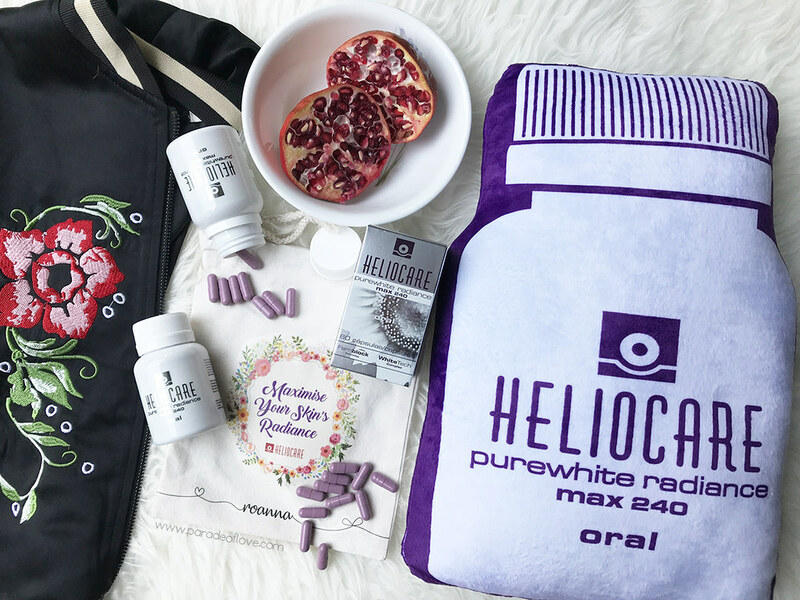 Heliocare Purewhite Radiance Max 240 also contains White Tech Complex that’s formulated with Pomegranate extract, L-Cystine, Vitamins B3 and C. Well, we all know the formidable anti-oxidant properties of pomegranate, so you can be assured of its anti-aging properties. The exclusive blend of White Tech Complex helps inhibit production of melanin (dark pigments) by blocking the enzyme responsible for melanin production, thus helps to promote skin fairness. After about 2 weeks of consuming these pills, (2 capsules daily, 1 in the morning and 1 at night) I found that my skin feels brighter and clearer. Even though I can’t really pinpoint exactly but I really do see that it helped me look more awake at work despite long nights and lack of sleep. I would definitely be having this as part of my skincare regime! 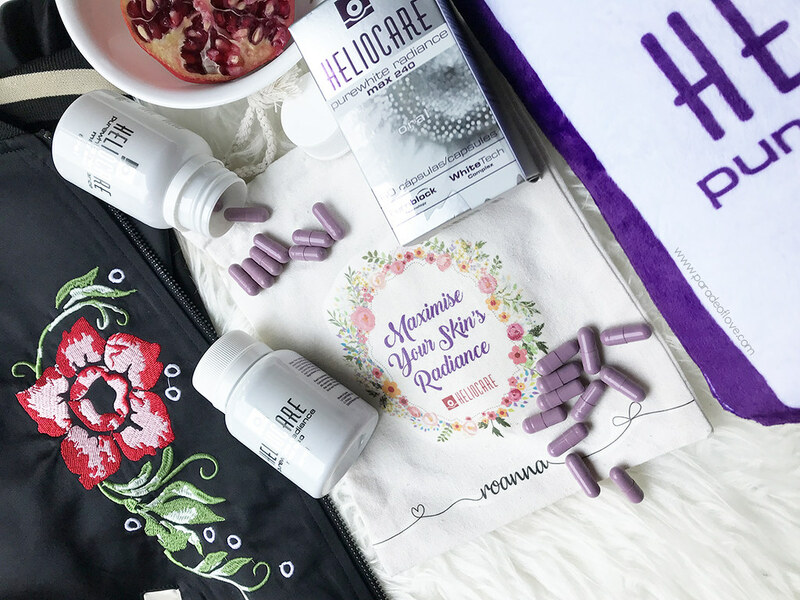 To find out more about the science and ingredients behind Heliocare Purewhite Radiance Max 240 and its other range of products, visit the website here. Heliocare Purewhite Radiance Max 240 is available in clinics only. Disclaimer: Products were provided by Heliocare Singapore and MyFatPocket for consideration. The above review is based on my true and honest opinion and experience, without influence from others or the brand. It contains information from the brand. Hi, I wanted to know if there were any cases where it caused bloating or just weight gain of any sort ..? Hi there Alya, so far I haven’t heard of any weight gain/bloating issues from consuming this supplement. I did not encounter any issues like that too. Hope this helps!